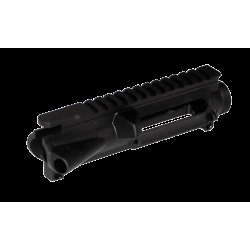 AR Upper Receiver & Components There are 3 products. Introductory Price - Subject to stock on-hand. Fully Machined and hard anodized finished aircraft aluminum that is ready for assembly.